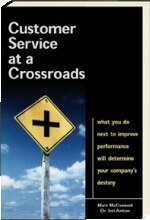 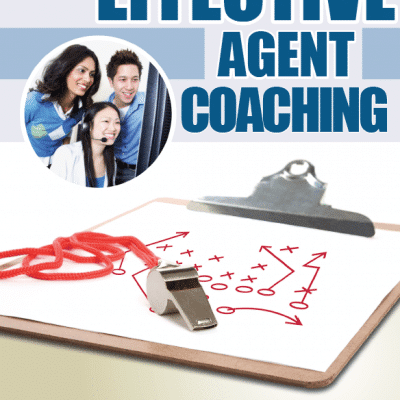 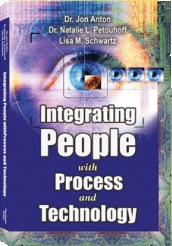 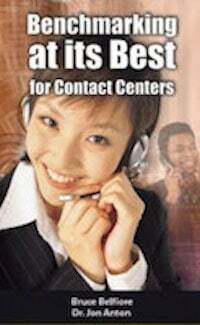 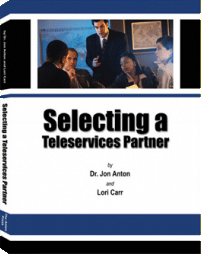 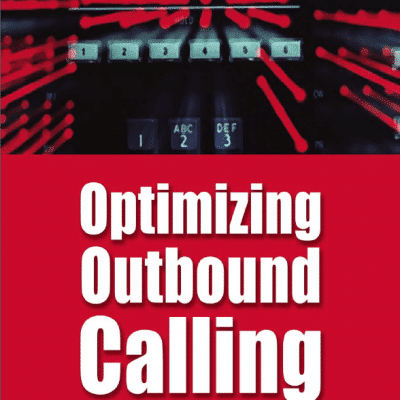 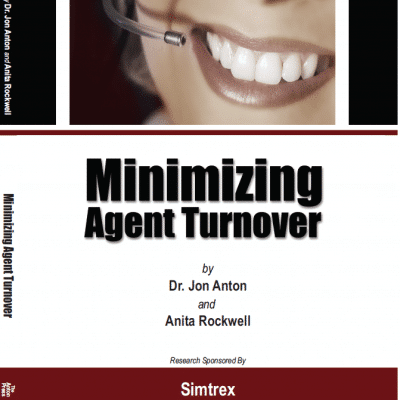 The BenchmarkPortal Book Store is a “must-have” library for all call center professionals. 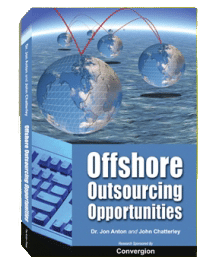 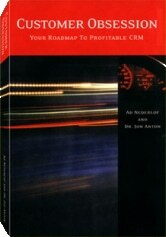 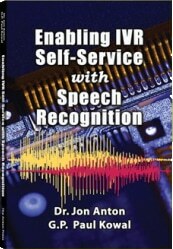 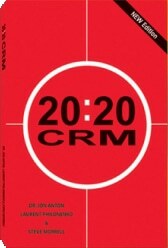 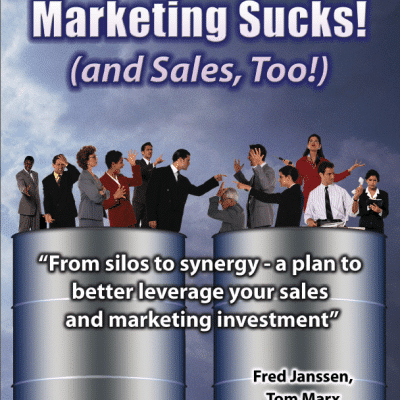 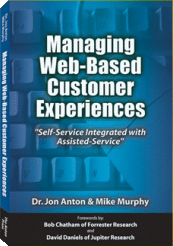 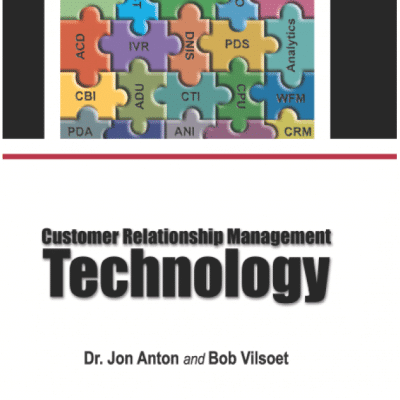 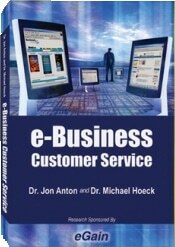 Our book store features books by Dr. Jon Anton and other well-known authors and co-authors. 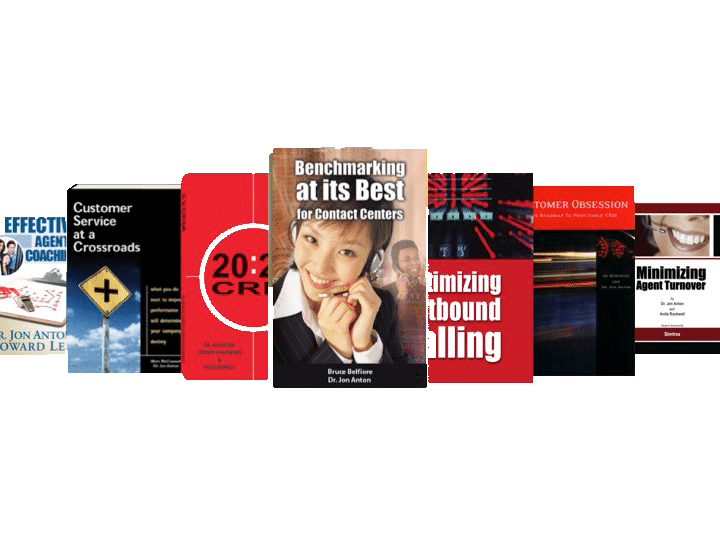 BenchmarkPortal publications provide a navigational system through practical, how-to-do-it books covering virtually every aspect of contact center operation for every modern day contact center business executive, manager, and supervisor.